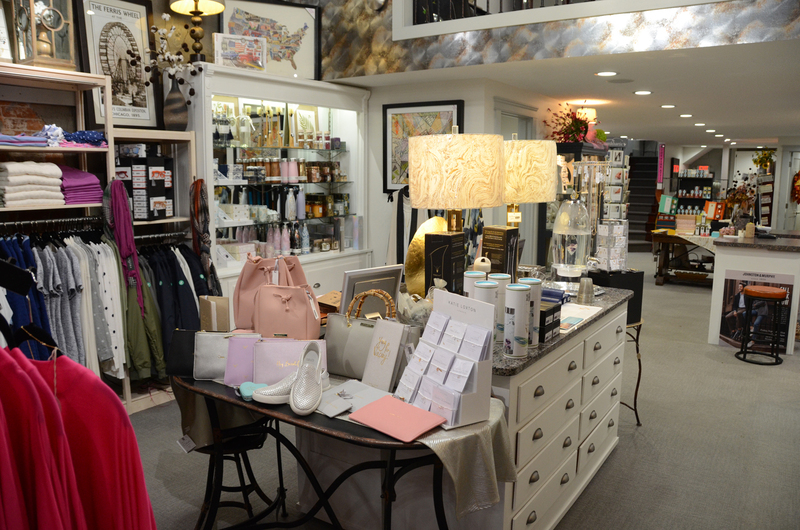 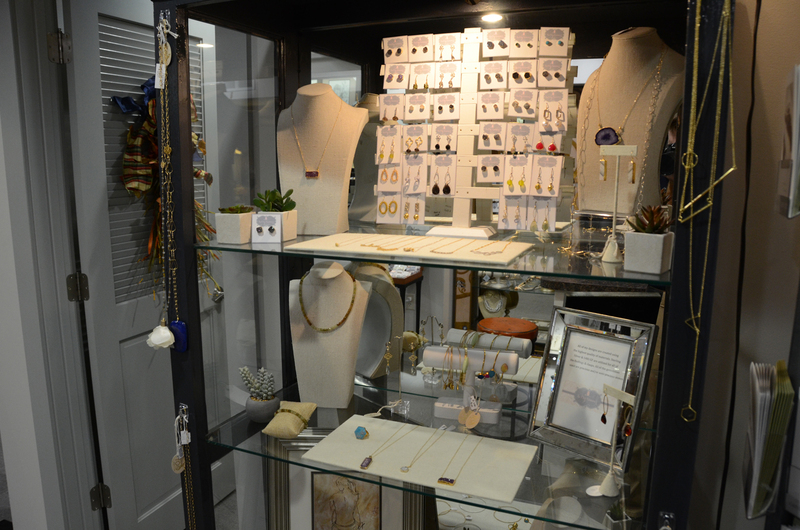 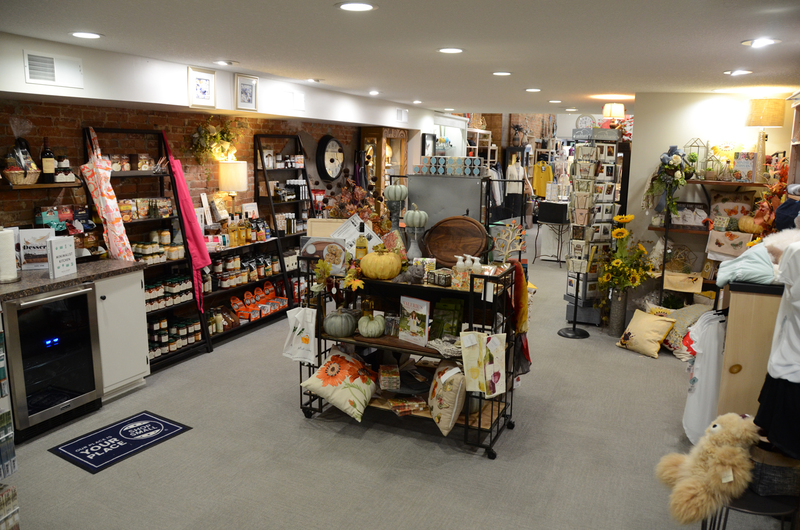 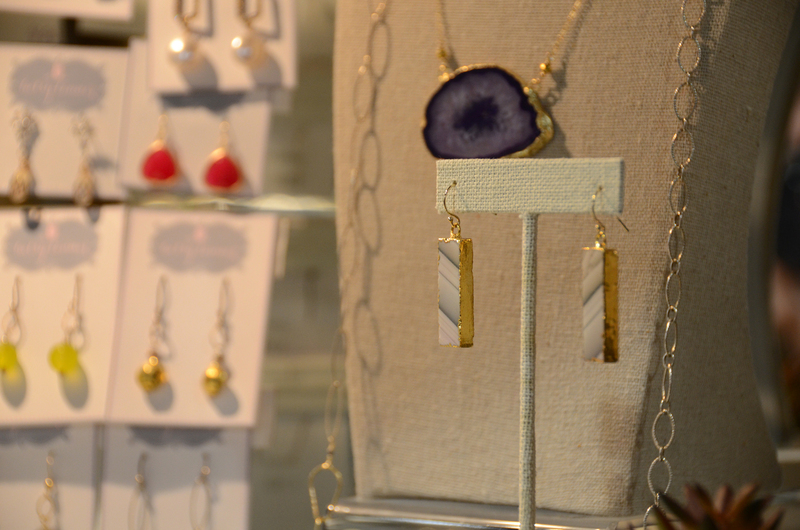 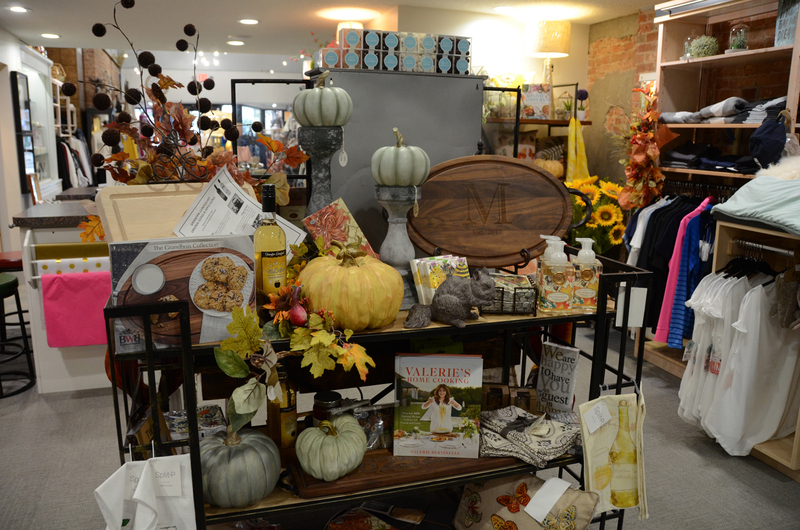 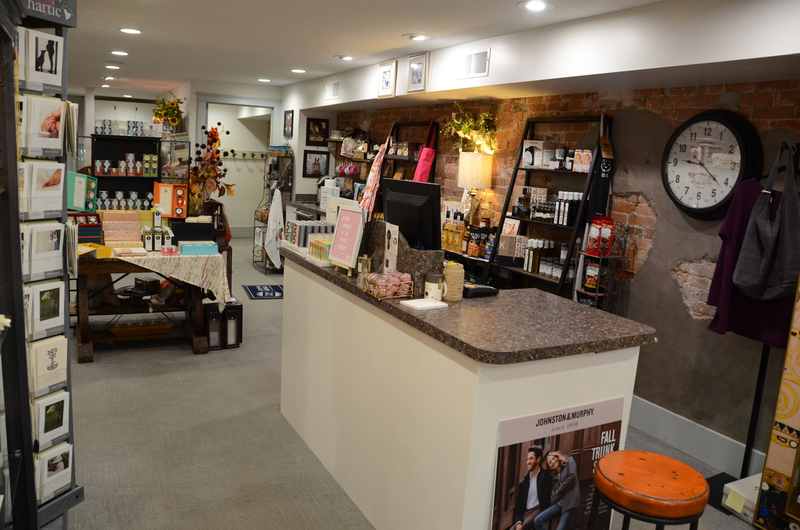 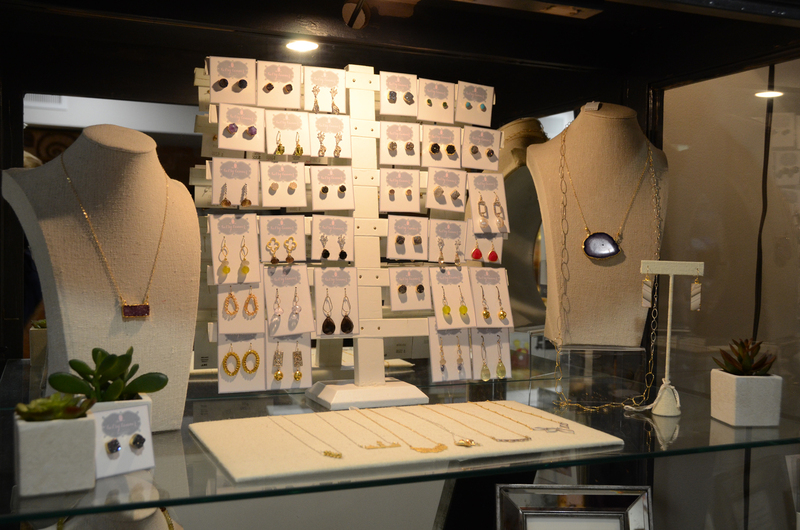 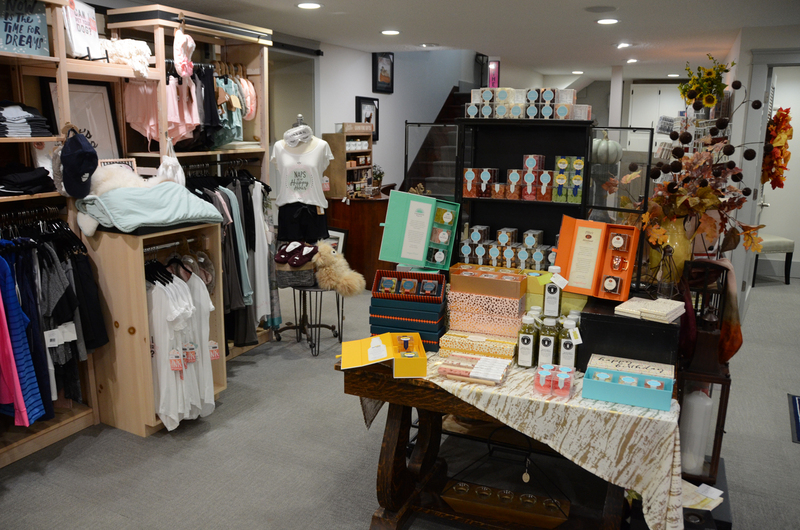 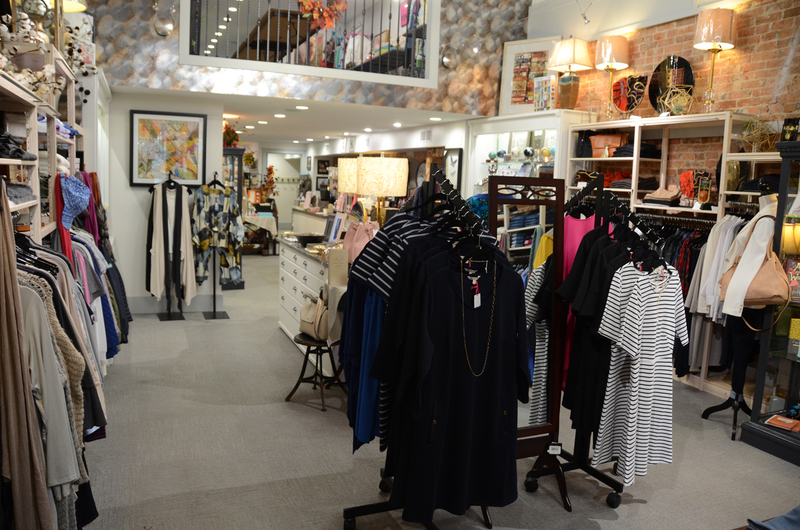 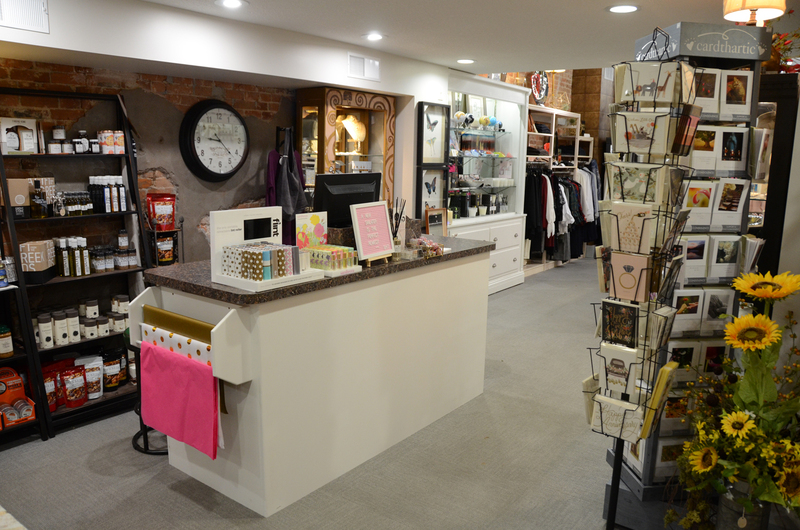 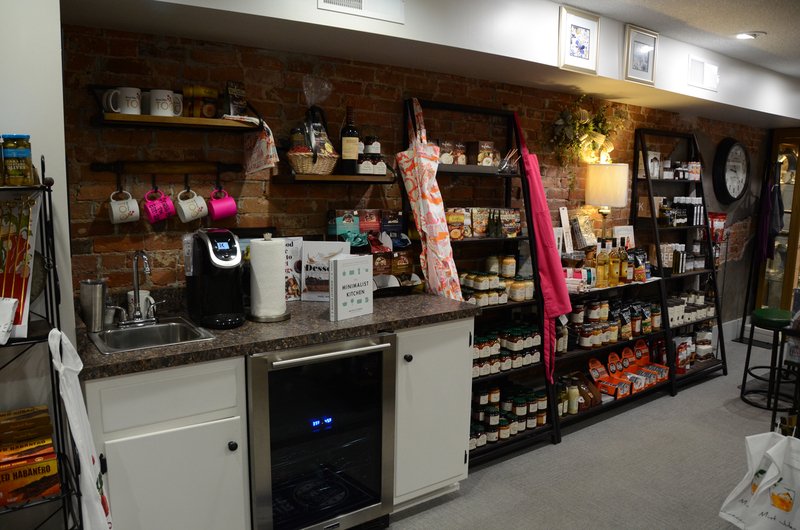 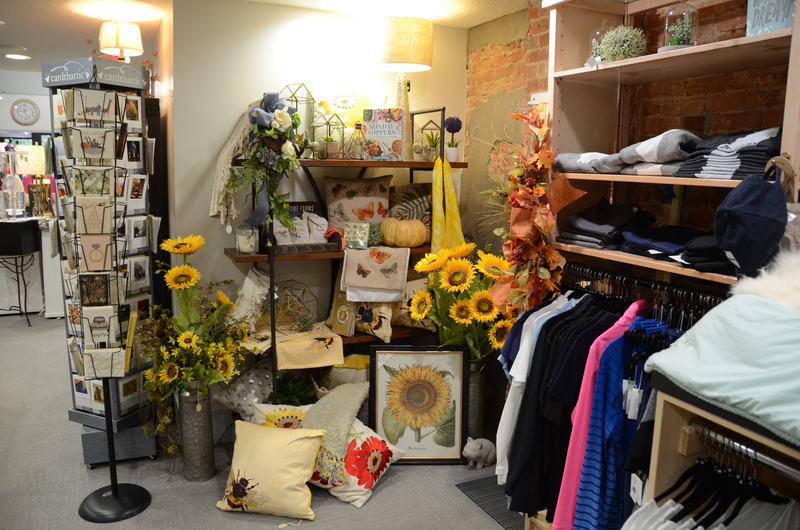 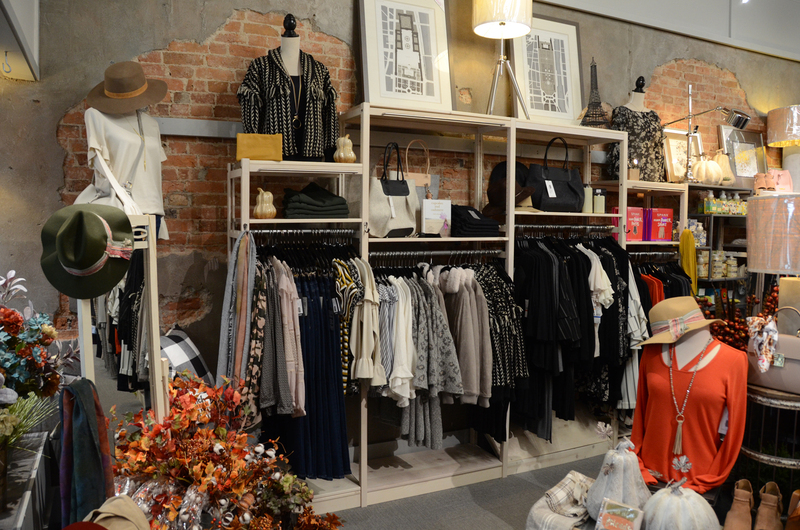 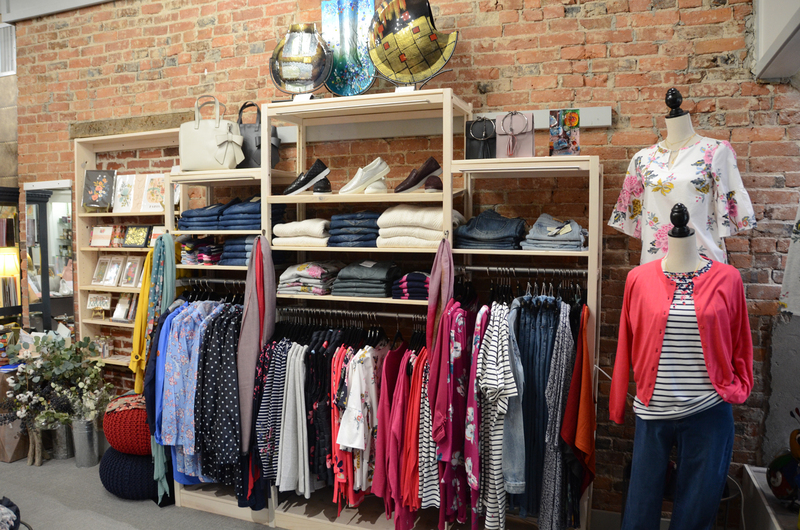 The Brass Horn Too is a boutique in downtown Decatur, satisfying a local need for quality women’s clothing, gourmet food items, and specialty gifts. 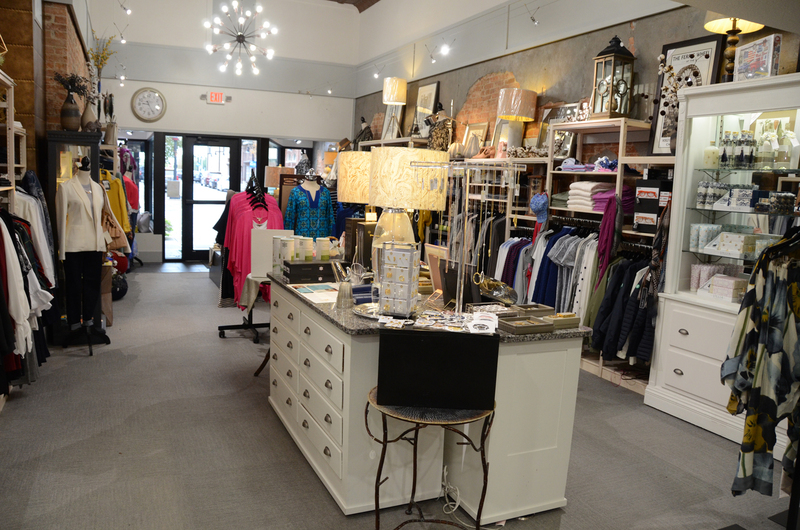 The shop is a mirror of neighbor store The Brass Horn, reflecting a ‘his to hers’ extension of George’s and Ryan’s vision of providing quality service and goods to multi-generational shoppers. 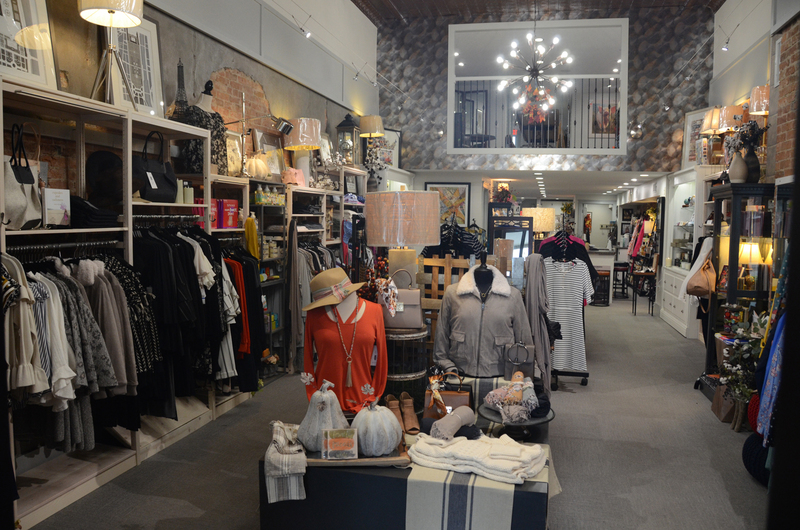 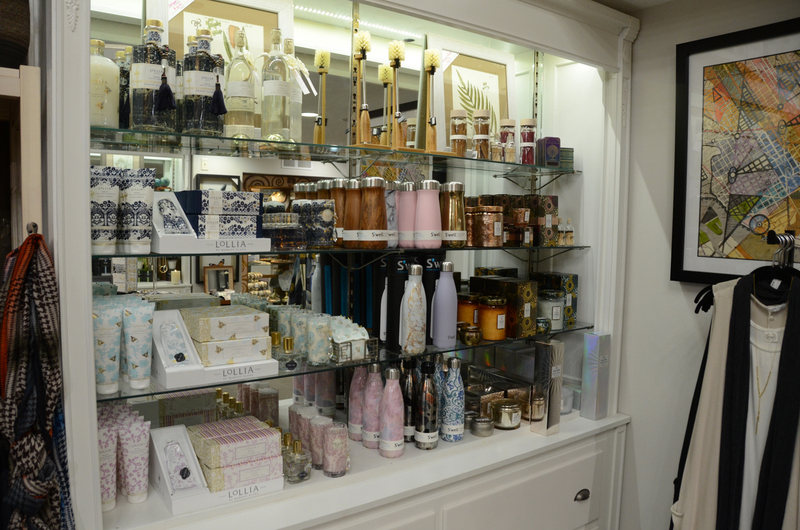 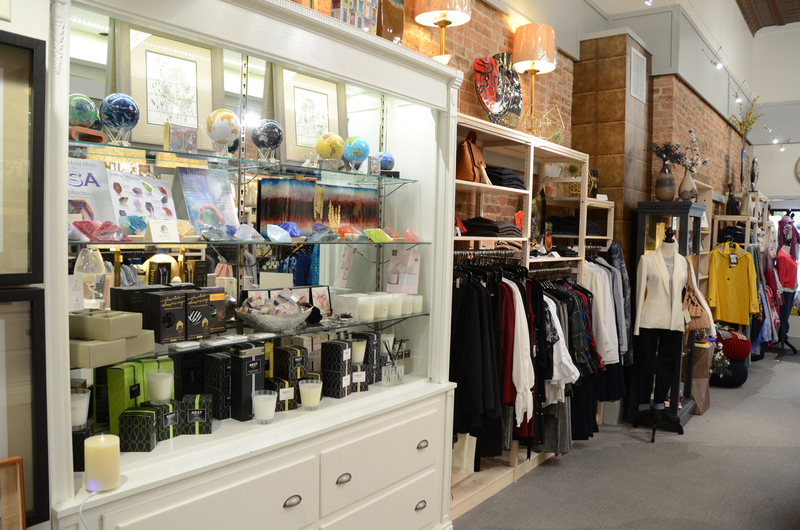 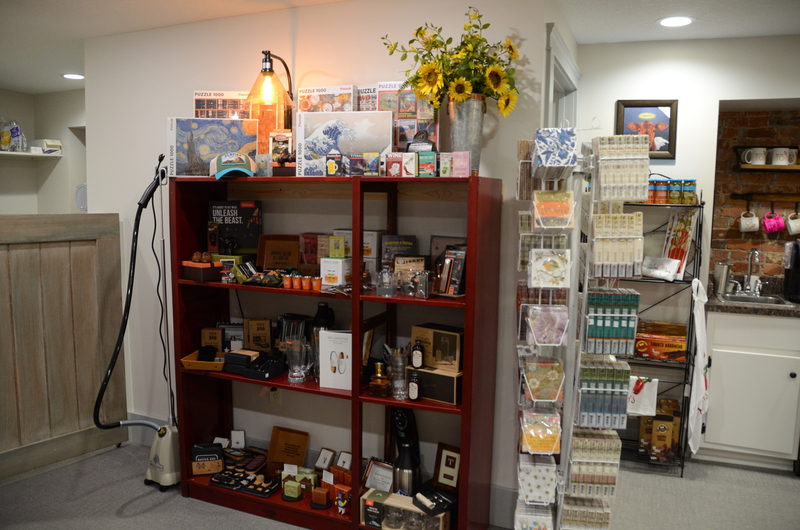 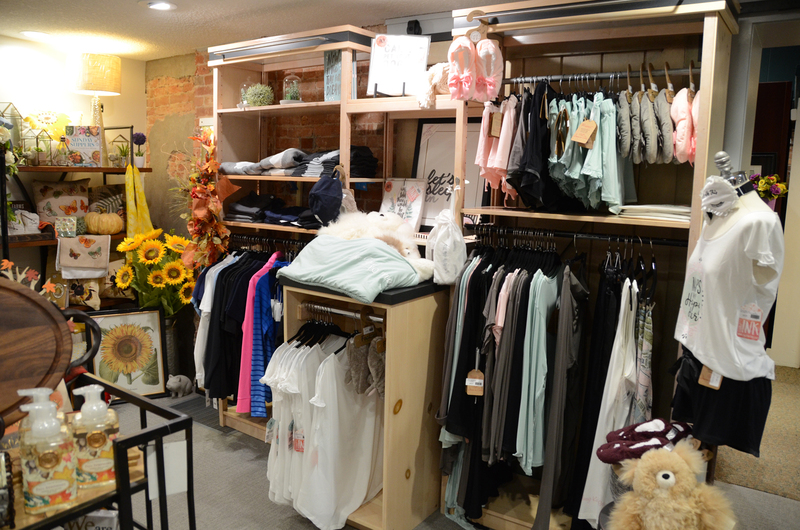 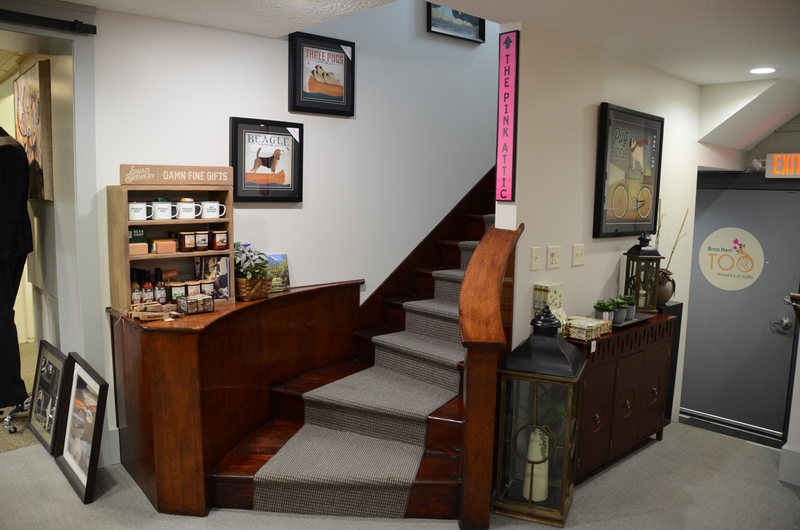 The store offers merchandise that is ageless, timeless, tastefully stylish, and unique. 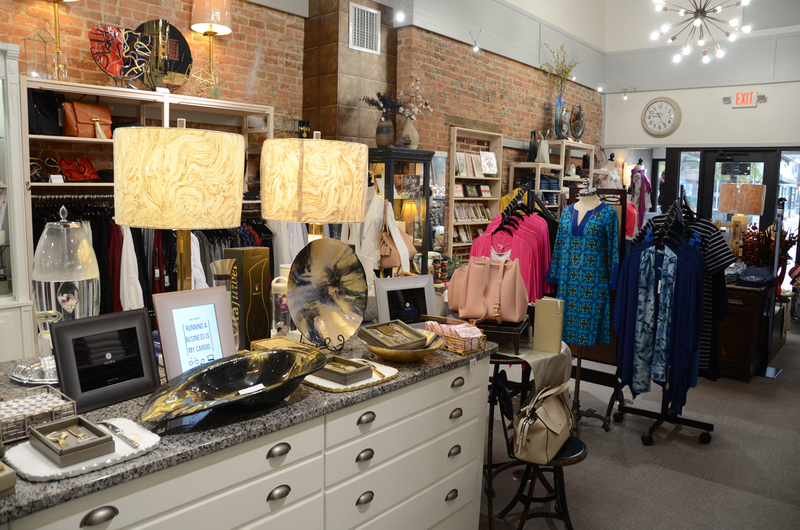 Brass Horn Too is a perfect companion to The Brass Horn, continuing the tradition of the highest quality of service and style in Central Illinois.